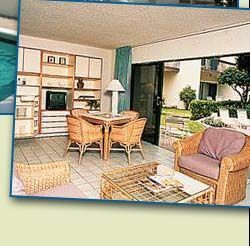 Vacationers can own a timeshare in Boca Raton for a prepaid vacation that will continue to experience the best of Florida for one low resale price. 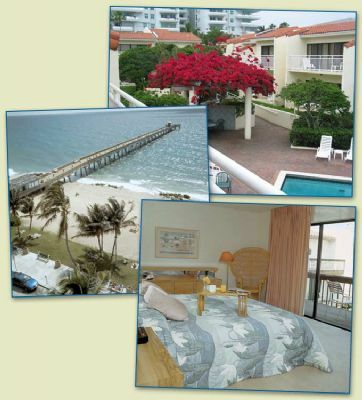 Ventura at Boca Raton is a seaside paradise resort set in the heart of the action. Buying a timeshare in Boca Raton is a great way to the same Florida attractions without the crowded beaches or traffic jams. So, if you’re looking to travel to the sunshine state, the timeshare resale market is ready to help you save time and money when you vacation. Nestled on Florida's sunny east coast, Boca Raton is the ultimate vacation destination for travelers that revel in exciting nightlife, savor fine cuisine, or wish to lose themselves shopping the day away. Weary travelers can revitalize themselves by spending a day enjoying the Florida surf and basking in the tropical sun. Start your vacationing off as soon as you arrive with easy access to nearby airports. No matter where you live, when you buy a Ventura at Boca Raton timeshare, there are three major airports close by. Arriving from overseas, or from the west coast? Ft. Lauderdale International Airport (FLL), West Palm Beach International Airport (PBI) and Miami International Airport (MIA) are all just a short taxi away. Vacationers who buy Ventura at Boca Raton timeshares can access all of the fine amenities at this luxury resort. The resort has a beautiful heated, outdoor pool. Beach access is available to owners and their guests. There are community barbeques available and daily activities for everyone. Many fun activities are in close proximity to the resort including fishing, golf courses and guided tours. Many great restaurants are close by and a convenience store and a grocery store are near the resort. Luxury timeshare owners are available in a variety of floor plans. The property is comprised of three-bedroom, three-bathroom condos that can sleep up to eight comfortably. These units have a king-sized bed in the master bathroom and a queen-sized bed in each of the bedrooms. The living room even has a queen-sized sofa-sleeper for added space for guests. 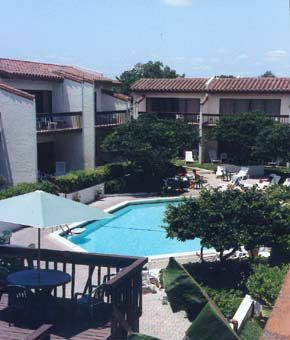 The property also has two bedroom and two bath condos that sleep six. The first bedroom has a king size bed and the second bedroom has two twin beds. The units also provide ample storage space and are non-smoking. 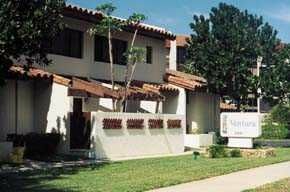 Buyers are able to find just the right property at just the right price when they buy a Ventura at Boca Raton ownership from BuyATimeshare.com. These timeshares are for-sale-by-owner, which allows buyers to get the best price possible by working directly with the owner. When a seller has enjoyed a vacation property and is ready to move on, they are eager to sell and go on to a new vacation adventure. So contact BuyATimeshare.com today and browse our site for the perfect property for you. Because when vacationing becomes affordable, you will vacation more often. Contact Ventura at Boca Raton Specialist Today!